Follow Us, We’ll Follow Back! 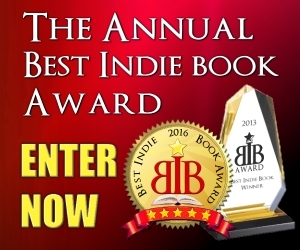 Enter The Annual Best Indie Book Award™! The Best Indie Book Award™ is an annual literary award contest recognizing independent authors in a number of major genres. 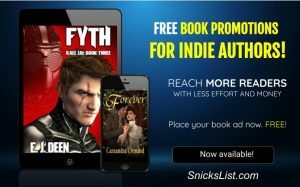 Entries are limited to independently (indie) published books, including those from small presses, e-book publishers, and self-published authors. Best Indie Book Award™ has been mentioned by many best-selling authors, including Alinka Rutkowska in her book HOW I SOLD 80,000 BOOKS: Book Marketing for Authors (Self Publishing through Amazon and Other Retailers) and on many author related websites and blogs. USA Today and New York Times best-selling author Kathy Clark is among previous winners, as well as Movie Producer Eran Gadot. Books must be submitted in English, but submissions are not limited to authors in the United States. Previous winning entries have come from Japan, Qatar, Israel, the United Kingdom and other countries.